The development technology over the past few years have brought the issue of how can technology enhance a visitor’s experience to forefront of the conversation. Nowadays, the application of handheld device in the museum is common thing for the audience. 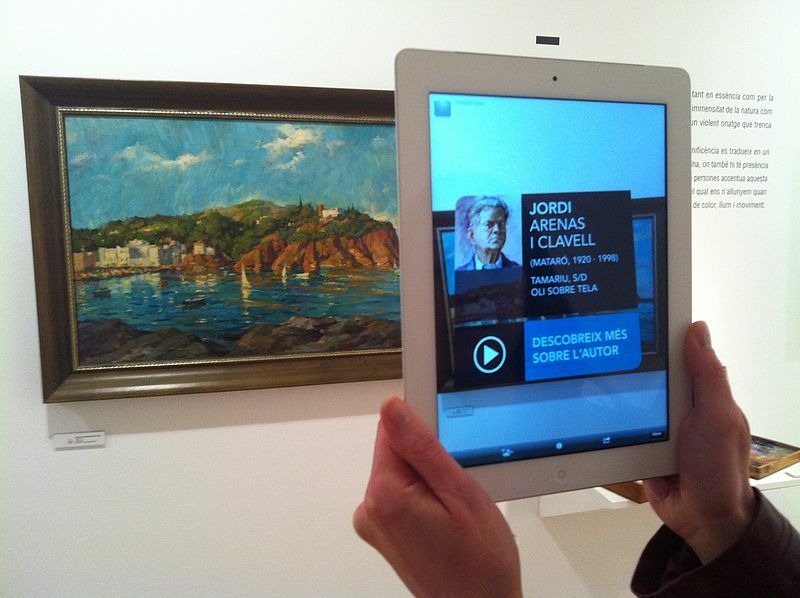 The use of handheld devices in museums has great potential, advantages including: variety of interpretation, engagement of visitors, outreach to new audiences, support for orientation and flexibility with content distribution.